Here is a non-exhaustive list of video game series that need to take a good look at their history and move on; some of them need to come back from a very long hiatus while the others need to take a little brake and start over. 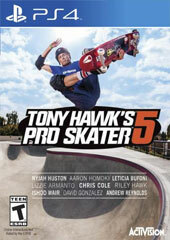 Rumor has it that a fourth Time Spitters game was cancelled because the marketing department couldn’t find an iconic character to put on the cover. 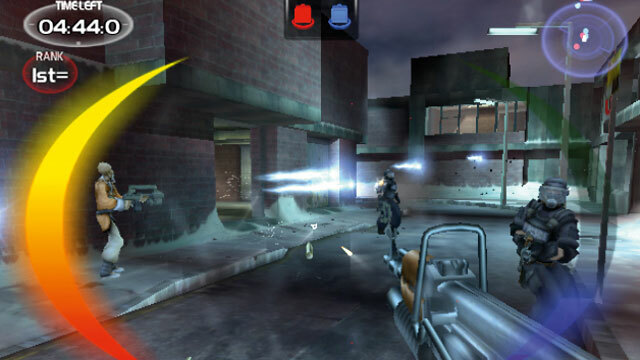 The game that was a true spiritual successor to Golden Eye, more so than Perfect Dark, was a blast to play; its strength came from its varied cast of characters. The monkey was awesome: deadly fast and agile but too short to use the mounted guns. 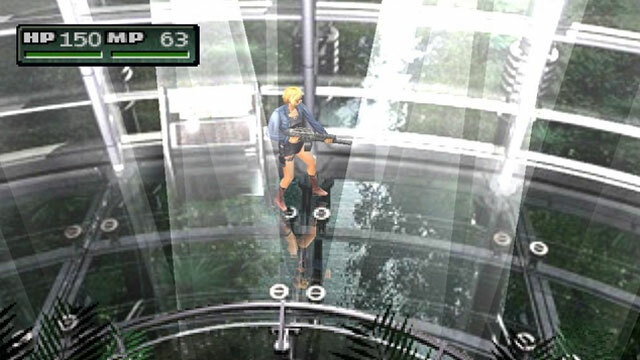 If Capcom is milking to death its Resident Evil series, the same couldn’t be said about Dino Crisis which no one has seen since its third installment and thus despite being fondly remembered by fans. 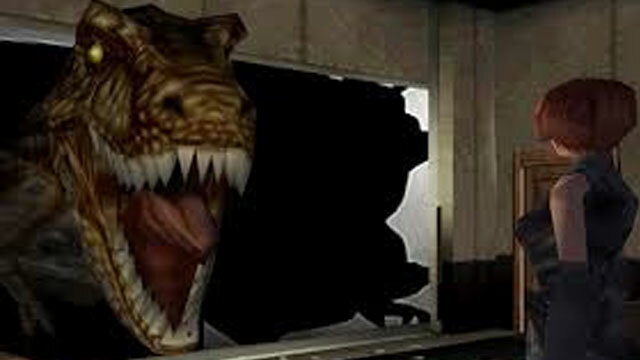 A horror survival game with dinosaurs in space; what’s not to love? 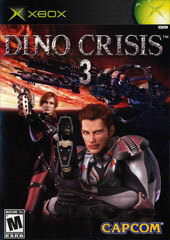 Instead of creating Resident Evil spinoffs no one has asked for and no one wants, according to sales, why isn’t Capcom giving the Dino Crisis series a chance? 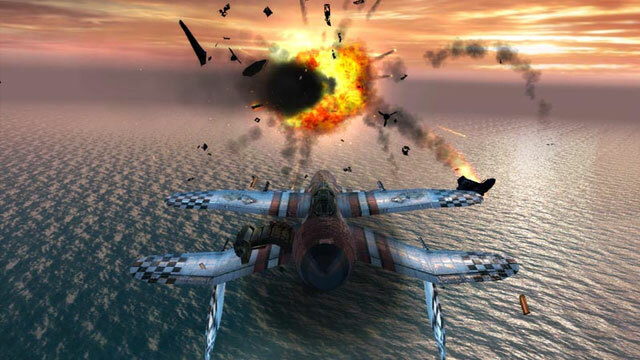 The gamers who’ve been on Xbox Live since the early beginning of Microsoft’s online service remember the game as the one bundled with the headset and the one year subscription. 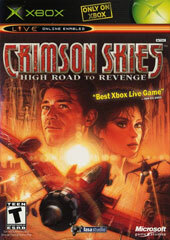 Crimson Skies’ lore and game mechanics set it apart as a unique experience and it’s quite surprising that despite its commercial success, no sequel was ever released. 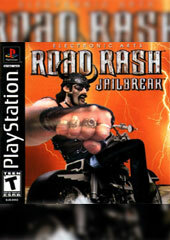 Every kid who grow up in the 90s remember the motorbike game where on the easiest way to win a race is to beat the crap of your opponents; Road Rash was that. 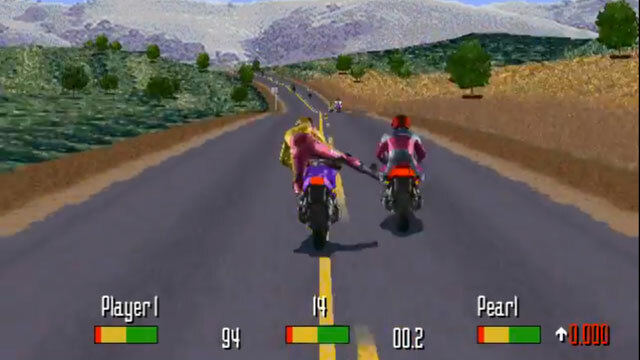 The franchise that was staple of the 16 bits era couldn’t make the transition to the 32 bits generation and it’s still puzzling that EA has exploited what once was the bike equivalent of Need for Speed. 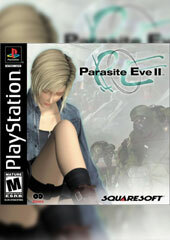 I’m going to be bold but Parasite Eve is one of the first survival horror role playing game which in many ways inspired a lot of the Japanese horror movies wave we’ve seen in the late 90s early 2000s; think Ringu and Ju-On. It’s surprising that Square Enix’s cult classic hasn’t had a steady stream of sequels the way other properties from the developer have. 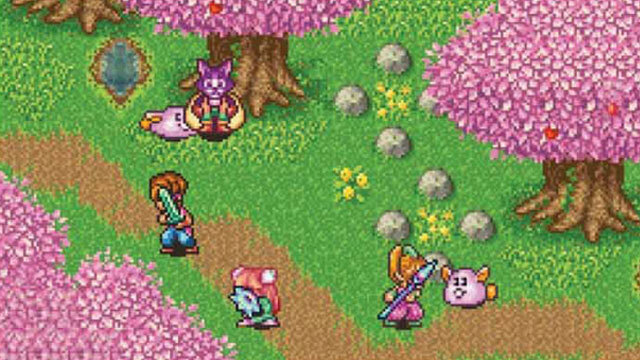 The Mana series has its glory days on the Super Nintendo, from the acclaimed Secret of Mana to its sequel Seiken Densetsu 3; which despite never being released in the West has been played by many thanks to dedicated fans translating it and making the ROM file available. 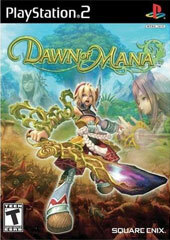 Since these days, Square Enix has mainly released sequels on handheld devices except for a mediocre PlayStation 2 game. 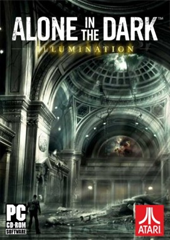 Alone in the Dark is the original godfather of the horror survival genre and if the first three releases were strong outings, the series never had the mass market appeal of Capcom’s rival franchise. 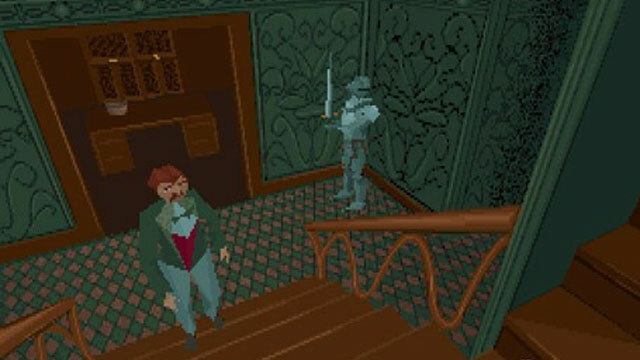 The last few Alone in the Dark games have been complete failures: ranging from a mediocre reboot in 2005 to an atrocious multiplayer shooter. 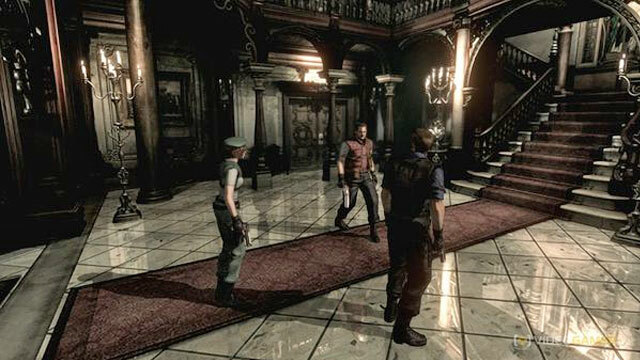 Resident Evil is one of the most known franchise in the survival horror genre; unfortunately fans of the series have seen the games drifting to the point of becoming a mindless nonsensical action when it used to be a very atmospheric experience. 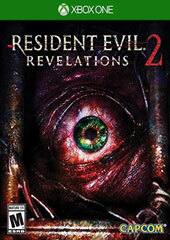 If Resident Evil 4 was a state in the right direction 5 and 6 were let downs and many fans hope that the next iteration will be a return to horror. 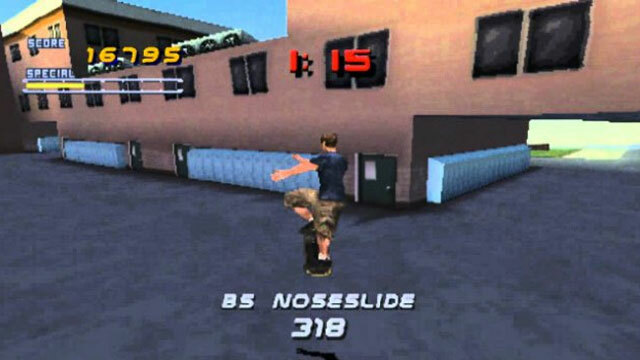 Tony Hawk Pro Skater 4 is still one of the most loved games of the early 2000s and despite many mediocre sequels many gamers were hoping the 5th installment would be similar to the HD remake that came out a couple of years before. 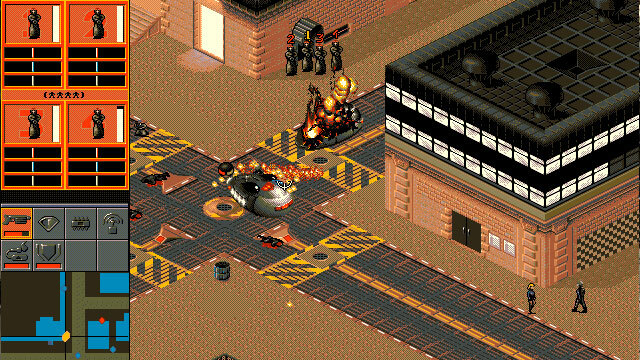 It is time for Activision to go back to basics or bury the franchise once and for all. 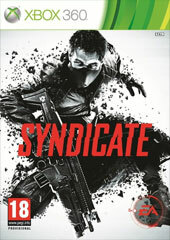 I absolutely love the original Syndicate; it’s the first game that I hacked and that mischievous act tought me a lot of about geopolitics and economics: basically I turned my budget from a positive to a negative number which allowed me to spend without limits. 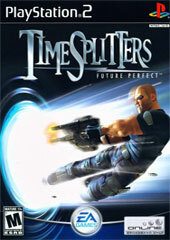 So when EA announced a reboot of the game I was super excited; until they announced the game based on a strategy masterpiece would become a First-Person Shooter.